Medical translation requires absolute accuracy and up-to-date technical knowledge. Therefore, Lingodan uses only doctors of medicine who are also professional linguists to translate medical materials into their native languages. Translation then undergoes a meticulous quality control process, to ensure an error-free text that meets the highest quality level. 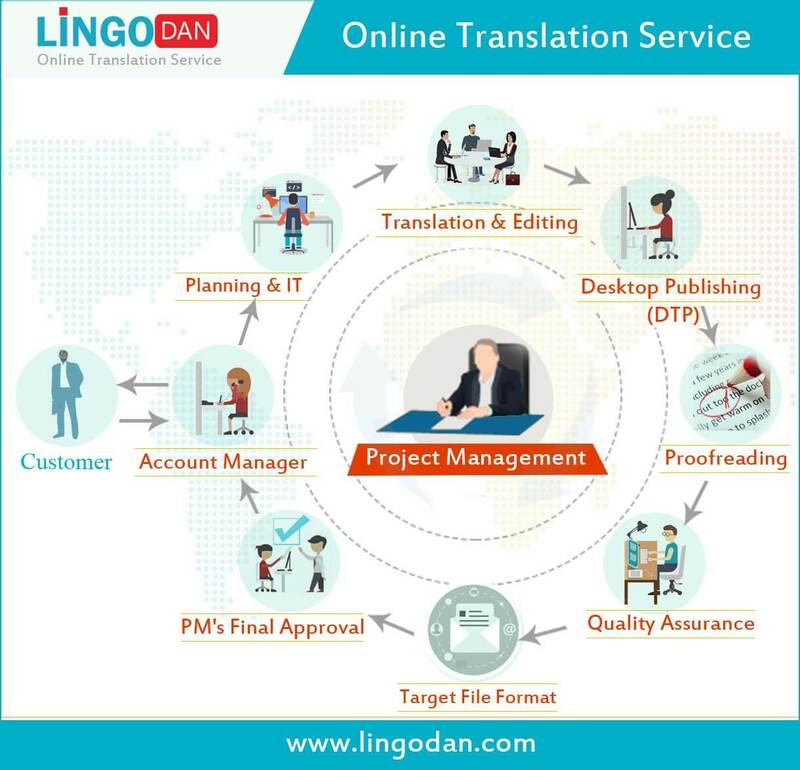 For medical translation, Lingodan has a dedicated project manager (Dr. Mohd Shaheen) who is a doctor of medicine and a professional translator, and whose task is to offer you a free advice and discuss all the small details about your project and plan the whole process to offer you the best result. We also make sure that your translated materials will fully comply with the applicable regulatory requirements. We certify our translation and deliver a translation certificate (statement of accuracy) issued by a doctor of medicine and, depending on the regulatory requirements of your country, we may have it notarized by the Notary Public. Copywriting is our job. We design and communicate your message effectively, through crafting words into fresh, relevant and engaging content. We proofread your texts and tackle any issues with grammar, style, syntax, formatting, technical jargon, adaptation to the target culture and native expression of thoughts.